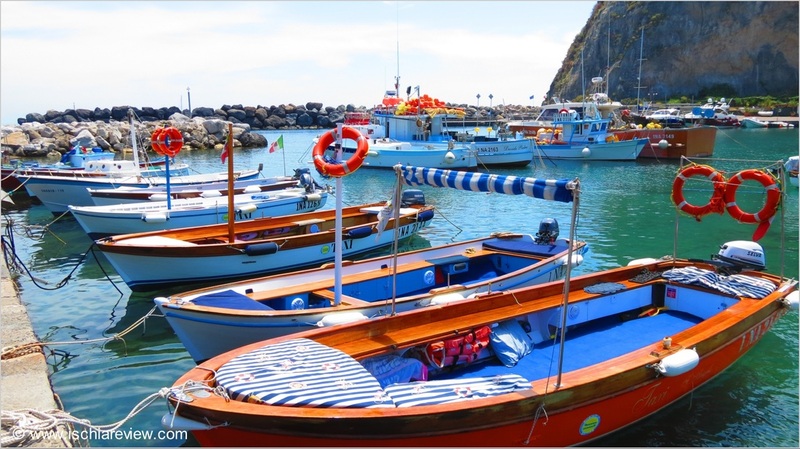 Guide to water taxis in Ischia including embarkation points, possible destinations and prices. There are various spots around Ischia where you are able to take a water taxi to some of the islands most interesting places. The water taxis are in some cases cheaper than their car equivalent, especially for the shorter journeys. Below are some of the most common routes with prices also shown.